Okay everyone! 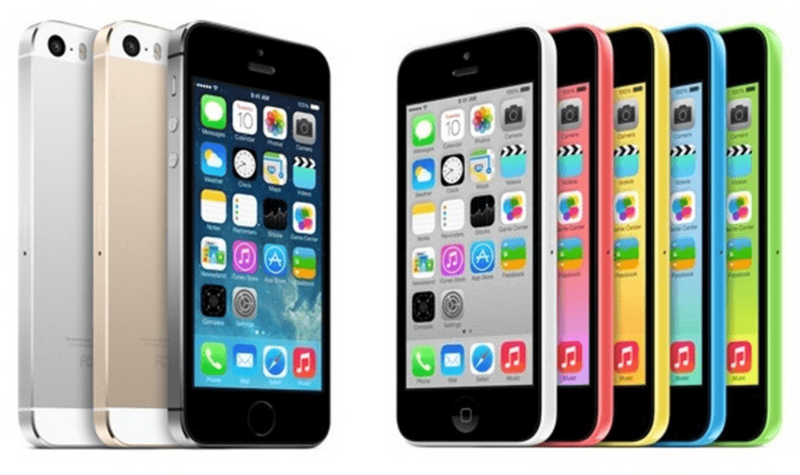 Let’s start our own exploration of iPhone 5s and iPhone 5c features. While Apple has already announced the both devices on its websites with all details, I am still here to tell you that what you are going to get in these devices, and whether it is a worth upgrade or not. 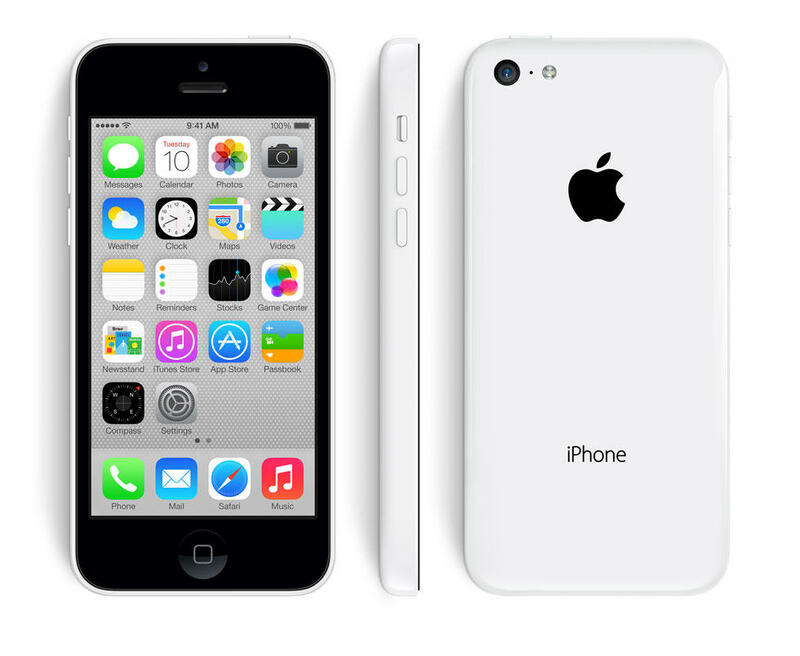 Apple has introduced iPhone 5c and iPhone 5s both in the market and the phones will go available in the next-two weeks. There are lot of things happened in the last 12 hours, and there is so much stuff we want to discuss with you guys. However, we believe that none of you have too much time to spend here and to learn about the upcoming devices that are already labeled as not worth upgrade. After assuming that there are still people interested in getting their hands on the clear information about iPhone 5s and iPhone 5c. I have planned to start a series where I will be only sharing single line specifications and features of these both devices. This is iPhone 5s not an iPhone 5S. 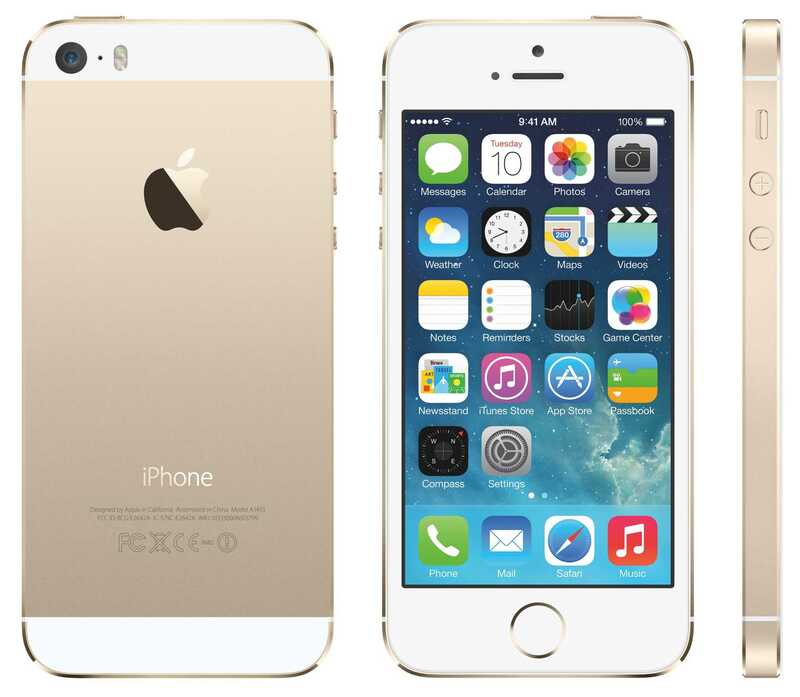 iPhone 5s is a high-end model of iPhone series. iPhone 5s featuring A7 Processor with 2x performance over A6 processors. It is the world’s first ever 64-bit processor based smartphone. It spots a dedicated motion controlling coprocessor to provide extra controls. iPhone 5s features a fingerprint scanning security module aka “Touch ID”. 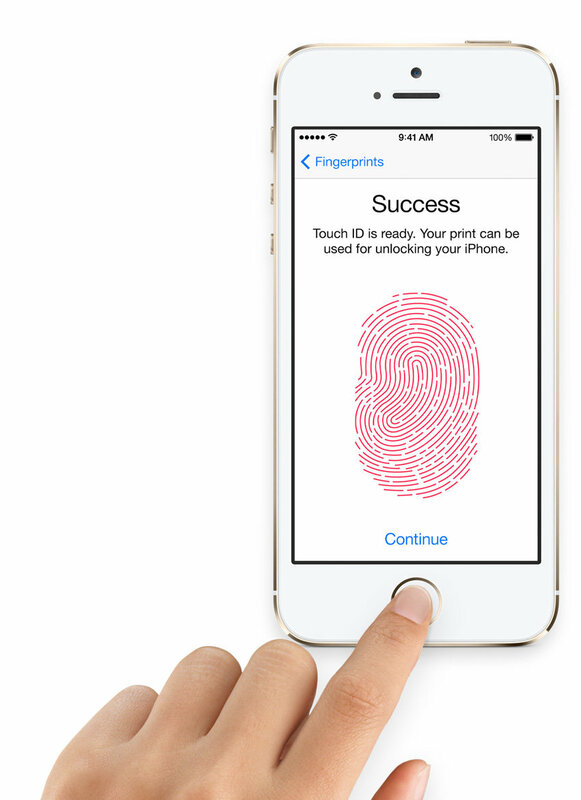 iPhone 5s Touch ID: Allows You Secure Data on Device, Make Payments. iPhone 5s comes with advanced camera upgrades. iPhone 5s Camera: F2.2 aperture, larger pixels, burst mode, and 120fps slow-motion video recording. 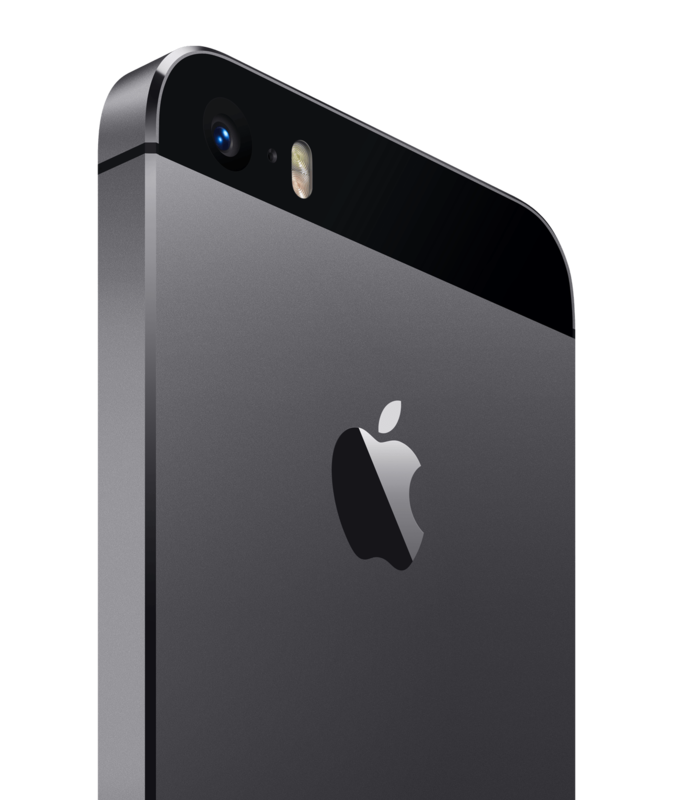 iPhone 5s Dual-Processors: A7 – Desktop Class Processor, M7 – Motion CoProcessor. iPhone 5s Pricing & Availability: It is starting from $199, and will go available by September 20th. The mystery behind “C” remains stay unsolved. iPhone 5c replaced iPhone 5 in the market. 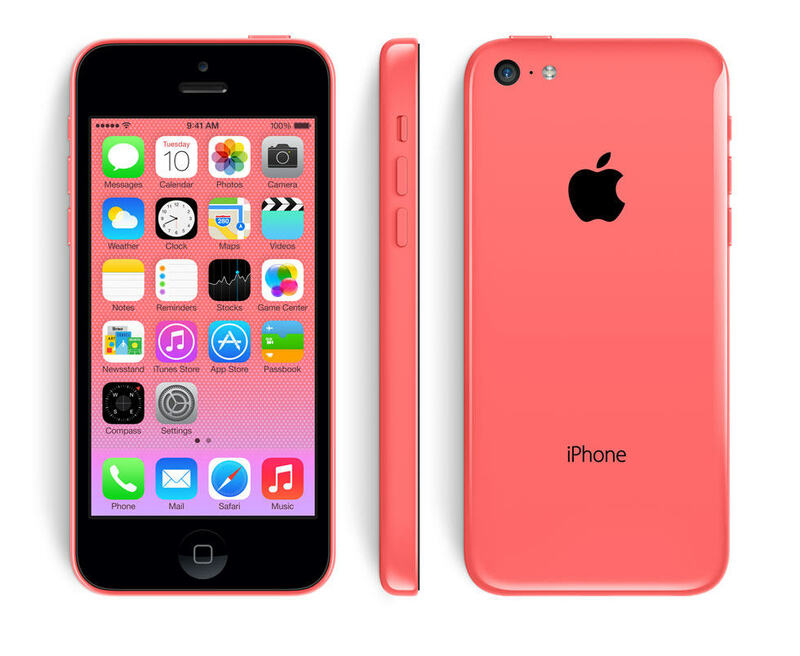 iPhone 5c featuring same A6 Processor with some upgrades. iPhone 5c spotting iSight Camera with 8-megapixel lens. 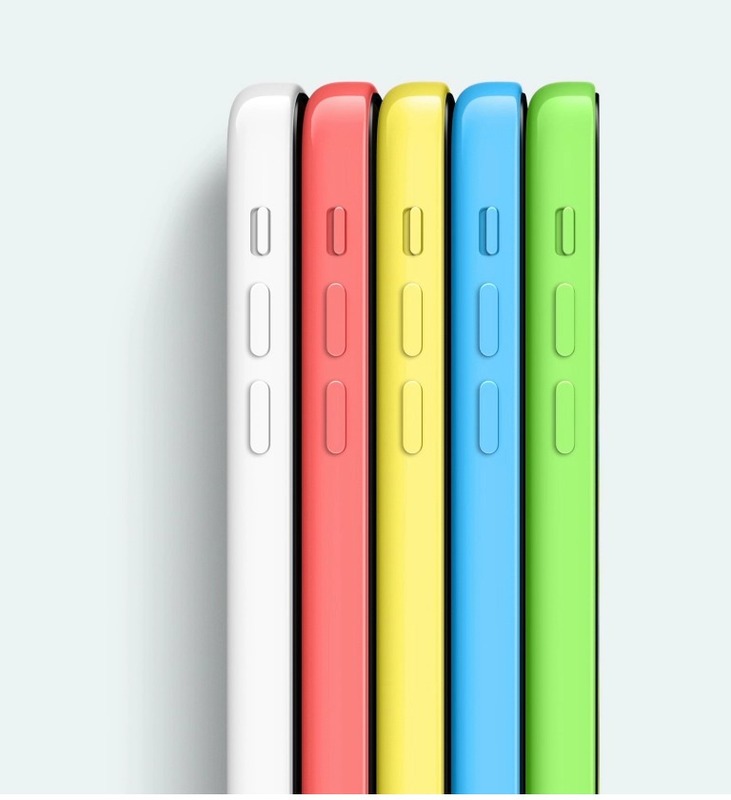 iPhone5c comes in wide-range of colors for users. Apple introduced a new series of cases for iPhone 5c. 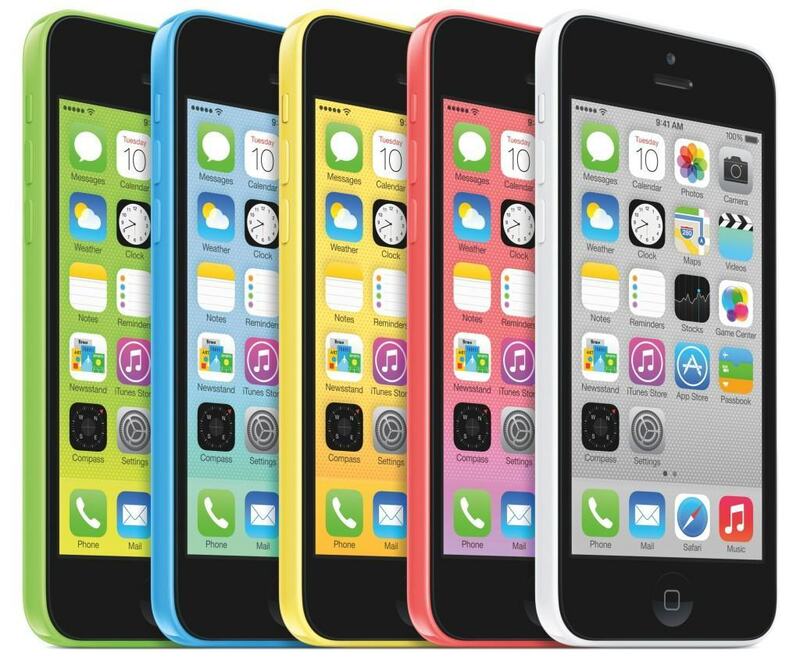 iPhone 5c pre-orders starting from September 13th, and availability on September 20th.